On TV, radio or at a live concert at your favorite stadium, the Adam Blackstone sound has certainly permeated your eardrums. 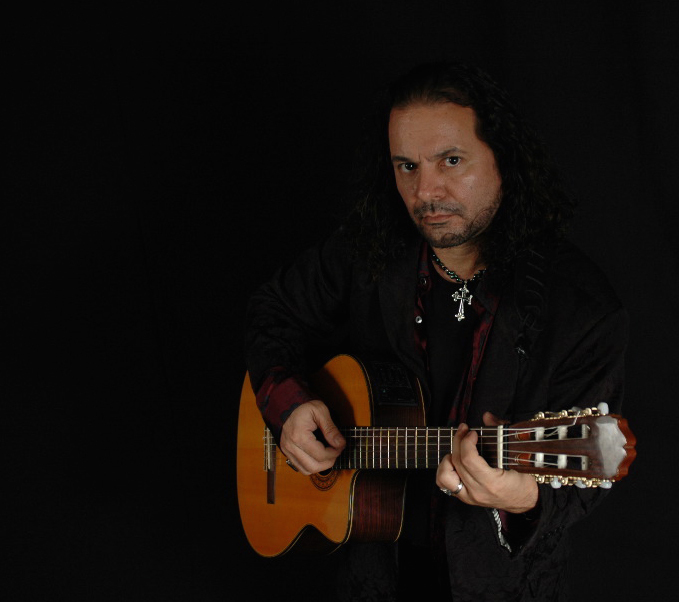 Blackstone is not only a multi-faceted bass player, musician, Emmy nominated Music Director and Grammy award winning writer, he is the musical mastermind behind the live shows of many of today’s biggest artists. 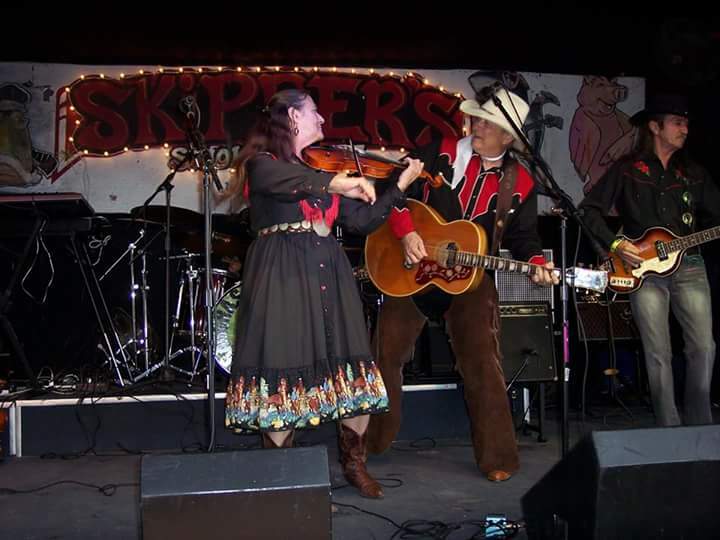 The Crabgrass Cowboys - Hapi McKenzie and Patty Pfister and The Crabgrass Cowboys prefer Black Diamond Strings. They are packaged for freshness, last longer with a wonderful sound, and don't wimp out whether we're in the studio recording our new CD, playing the outdoor festivals in the heat and humidity or inside a concert hall. FICTION SYXX released their debut, "TALL DARK SECRETS", which was released via MELODIC ROCK RECORDS and was well received worldwide in 2017. MARK ALLEN LANOUE (Chasing karma/Biloxi/Persian Risk), Tony "The Fretless Monster" Franklin (Kenny Wayne Shepard/The Firm/Blue Murder), JK Northrup (King Kobra/XYZ), Eric Ragno (Joel Lynn Turner/Graham Bonnet), and Rory Faciane came together to create a Smoking release. Kyle Jarvis IIIrd generation - Kyle Jarvis grew up listening to traditional country and bluegrass such as Keith Whitley, George Jones, Jimmy Martin, and JD Crowe. Kyle is very personable with fans! He just loves the music and the people. Kyle has put together a great group and they compliment each other! they are looking to perform at different venues throughout the country!! Shawn Cavanaugh Shawn is an award winning pro bassist based in the Lehigh Valley of Pennsylvania. 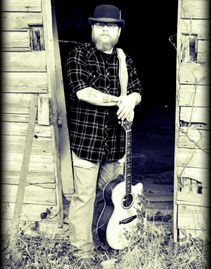 Shawn has released several solo and full band records under his own name (Shawn Cav) as well as recorded for several other performers. Shawn has an extensive amount of live performance experience from performing at legendary venues such as The Stone Pony to doing east coast tours with lots of different musical acts. You can see where Shawn will be performing next by following his bandsintown page or twitter/instagram pages : @shawncavbass. 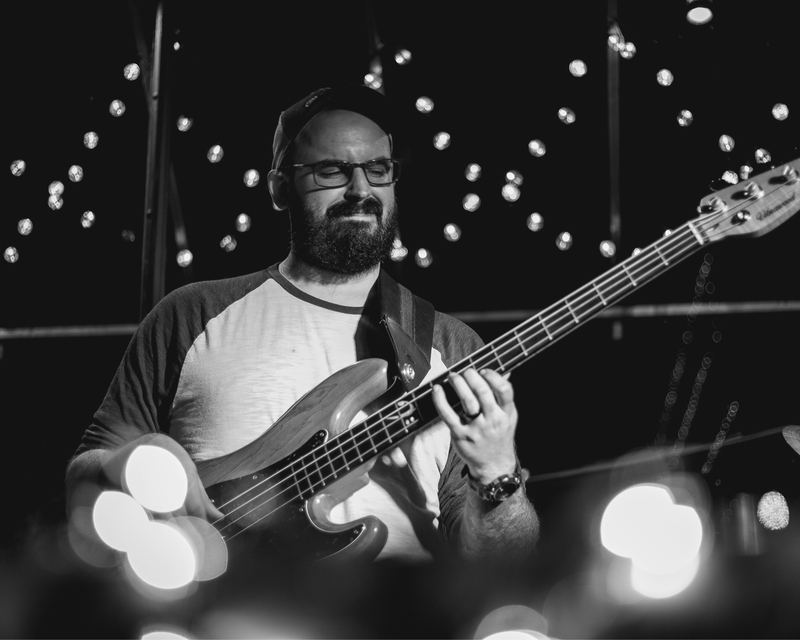 Ben O’Neill, guitarist with John Legend and Jill Scott and long time Black Diamond String endorser. 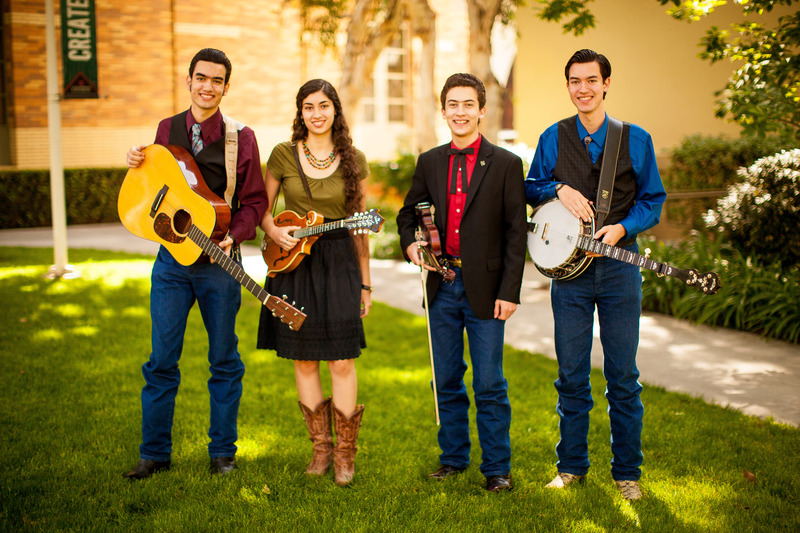 Wimberley Bluegrass Band is comprised entirely of four siblings based in Southern California! They provide fun and wholesome musical entertainment, and strive to keep the traditional sounds of bluegrass music alive and well by taking it to new audiences. Danielle Wimberley plays the mandolin, James Wimberley plays banjo, Mark Wimberley, his twin, plays guitar, and Michael Wimberley plays the fiddle. They all sing, with Michael usually taking the lead and the others singing that tight harmony unique to family groups. They are honored to be endorsing artists with some great companies: Weber Mandolin Company, Deering Banjo Company, Black Diamond Strings, L.R. Baggs acoustic pickups, and G&H Plugs. John Hunt - Born and raised in one of Southern Maryland's most rural areas. With a blood line that stretches back (on the very same soil) a half dozen generations is no stranger to hard times, sore backs and blistered hands. John Hunt and his "OldLine Co." make this uniquely and unmistakably evident in the music they play whether it be full band or solo acoustic. The Singing Preacher Lewisburg, Penna"I highly recommend medium gauge silver plated Black Diamond strings. I have been using them since I was 18 years old and I will be 77 shortly. I have tried other brands but have found Black Diamond to be my choice over others. The price is reasonable and worth the cost."